Indy's source for quality, family-owned service since 1939. Reel Pipe and Valve Company supplies the highest quality of pipes, valves and fittings. Established in 1939, we’re a fourth generation business, headquartered in Indianapolis, Indiana. We treat our customers like family. It doesn’t matter if it’s Christmas morning or Thanksgiving, we will always go above and beyond for our clients. Our number one goal is customer satisfaction. We strive to maintain long term, rewarding and trusting relationships with our customers and employees. 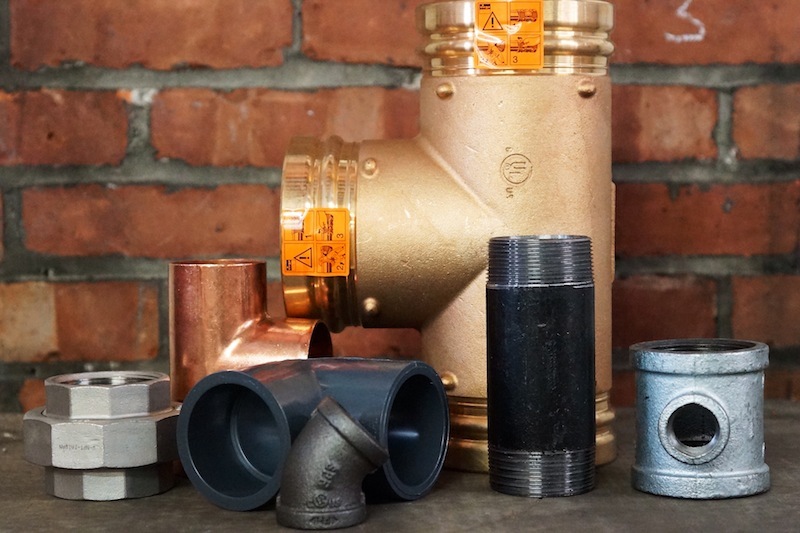 Reel Pipe and Valve Company supplies the highest quality of pipes, valves and fittings. Located in Indianapolis and serving all of Central Indiana.